CANTON, Mass. 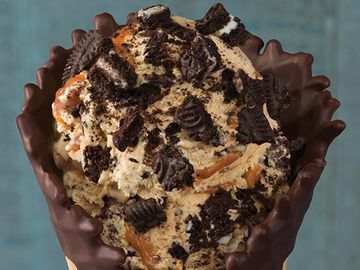 (October 3, 2016) - Baskin-Robbins, the world’s largest chain of ice cream specialty shops, is lifting spirits in a deliciously cool way to celebrate Halloween all month long with a lineup of festive frozen treats including a new ice cream cake, Polar Pizza variety and October Flavor of the Month available at participating Baskin-Robbins shops nationwide. Perfect for Halloween parties, haunted houses or ghoulish gatherings, Baskin-Robbins’ new Silly Monster Cake is frightfully friendly and festive, serves 6-8 people and can be customized with a guest’s favorite ice cream and cake combination. This Halloween season, Baskin-Robbins is also bringing back its popular Piñata Pumpkin Patch Cake, which serves 6-8 people, is dressed up like a jack-o-lantern and features a candy-filled center. When guests cut into their Piñata Pumpkin Patch Cake they’ll be surprised with a delicious cascade of candy. Guests can customize their Silly Monster Cake or Piñata Pumpkin Patch Cake with their favorite Baskin-Robbins ice cream flavor, including the new October Flavor of the Month, Trick OREO® Treat Dark. 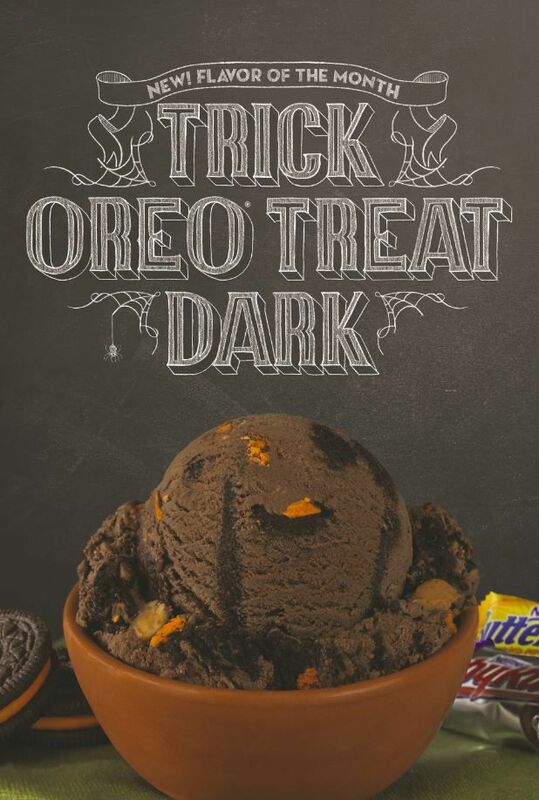 A spooky spin on a classic favorite, the new October Flavor of the Month has “gone dark” by featuring chocolate ice cream packed with orange crème-filled OREO® cookies, BABY RUTH® and BUTTERFINGER® candy pieces, and a dark fudge ribbon. Trick OREO® Treat Dark can be enjoyed in a cup, cone, milkshake or as a Donut Ice Cream Sandwich. Baskin-Robbins has also scared up a new variation of its Polar Pizza for candy lovers and trick-or-treaters of all ages. 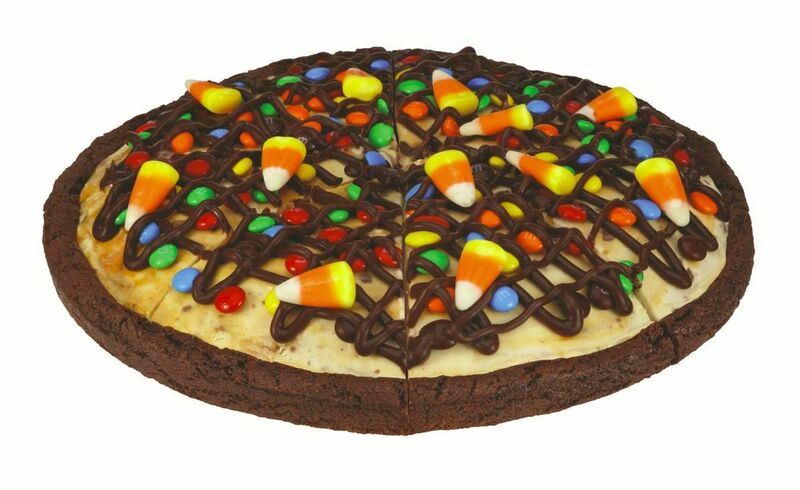 Baskin-Robbins’ Halloween Polar Pizza features a double fudge brownie crust, Made With Snickers® Ice Cream, Candy Corn, M&M’s® Minis milk chocolate candies and is drizzled with fudge topping. 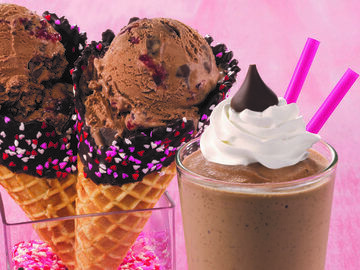 Finally, with Baskin-Robbins’ new Mobile App, guests can enjoy access to sweet deals, pay for their favorite ice cream treats with a Baskin-Robbins card, and send virtual Baskin-Robbins cards to friends and family by text or email. Additionally, guests will receive a mobile offer for a free regular 4 oz. 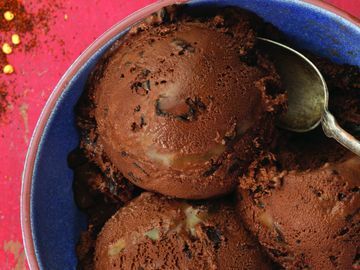 scoop of their favorite ice cream when they download the app. 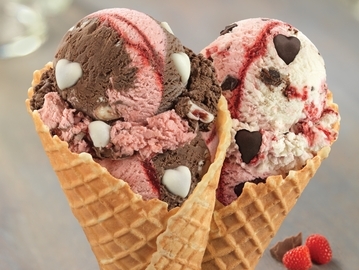 The Baskin-Robbins Mobile App is free and available for download on iOS and Android devices. OREO is a registered trademark of Mondelēz International group, used under license. 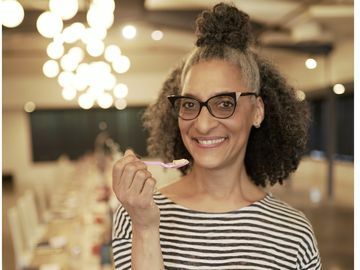 NESTLE®, BUTTERFINGER®, and BABY RUTH® are registered trademarks of Société des Produits Nestlé, S.A., Vevey, Switzerland. M&M'S and the letter M are registered trademarks of Mars, Inc. ©Mars, Incorporated.